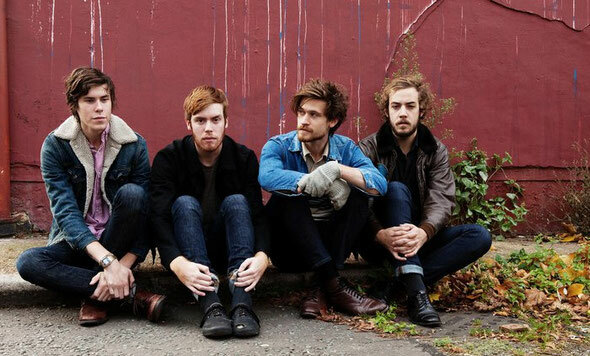 Wild Nothing are set to release a new 7" through Captured Tracks on February 21st , the first new recordings from the band since 2010's critically acclaimed album 'Gemini'. Where 'Gemini' was the product of 23-year-old Jack Tatum's home recordings, ‘Nowhere’ finds Tatum in a recording studio for the first time. 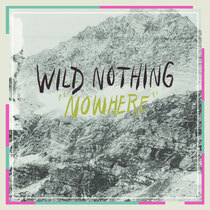 With live instrumentation and vocals from Andrea Estella of Twin Sister, ‘Nowhere’ is a notable departure for Wild Nothing and captures the sound of a maturing songwriter exploring different moods. The 7" is currently available through pre-order on the Captured Tracks website with a limited run of 500 on white vinyl. ‘Gemini’ and the follow-up EP, ‘Golden Haze’ landed the band on numerous year-end lists in 2010 including Pitchfork, Stereogum, Under The Radar, Rough Trade, Complex & USA Today. The band are currently hard at work on their next album, expect to hear it in 2012.